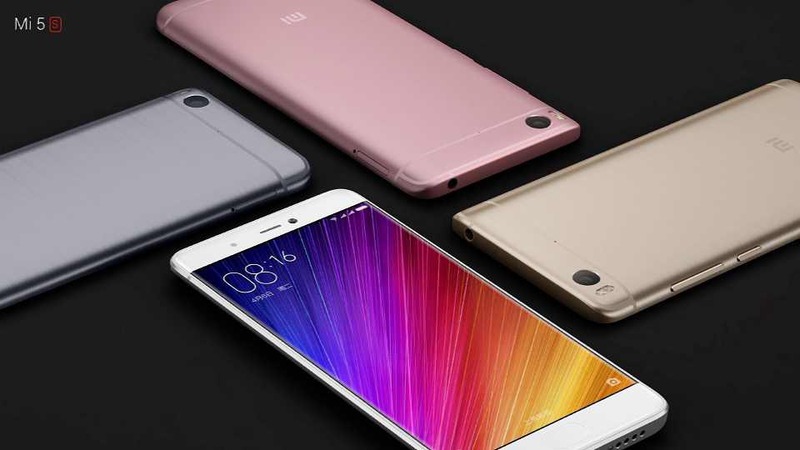 Xiaomi today unveiled Mi 5s and Mi 5s Plus. 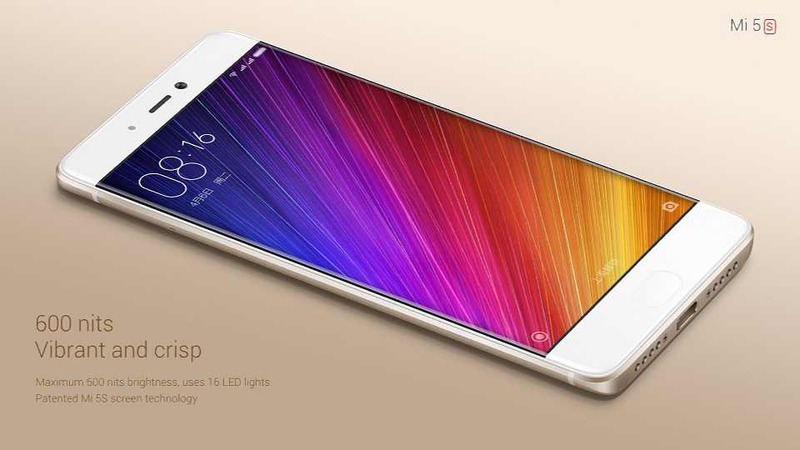 Xiaomi Mi 5s features a unibody aluminum design, with a 5.15-inch 1920×1080 pixel IPS LCD with curved edges. The smartphone includes a new large 1/2.3-inch 12 megapixel sensor with F/2.0 aperture and a 4 megapixel camera front with 2μm large pixel and F/2.0 aperture. The phone also brings Qualcomm Snapdragon Sense ID with ultrasonic fingerprint sensor. The smartphone is powered by Qualcomm Snapdragon 821 chipset, 3GB/4GB of RAM, and 64GB/128GB of storage. It has support for 3xCA network connectivity, along with Bluetooth 4.2, dual-band MU-MIMO 802.11ac Wi-Fi, and NFC. It is powered by a 3200mAh battery with Qualcomm QuickCharge 3.0. The phone will cost you RMB 1999 ($299) for the 3GB/64GB model and RMB 2299 ($344) for the 4GB/128GB model. It will be available in gray, silver, gold, and rose gold. 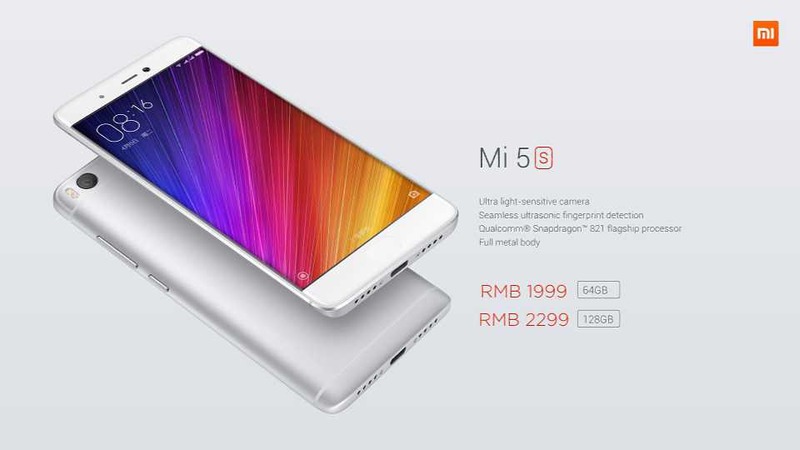 Xiaomi also announced the Mi 5s Plus. It featues a larger 5.7-inch 1920×1080 pixel display and dual 13 megapixel cameras. One camera captures color images and the other captures only black and white images. Mi 5s Plus is also powered by the Snapdragon 821 chipset, battery 3800mAh and you will get an extra option of 6GB RAM and 128GB storage. The phone will cost you RMB 2299 ($344) for the 4GB/64GB model and RMB 2599 ($389) for the 6GB/128GB model.